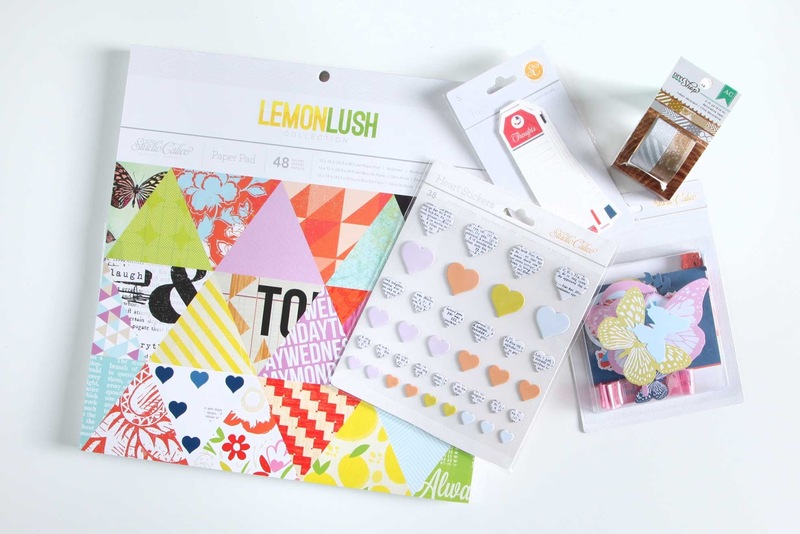 Aly Dosdall: lemon lush giveaway!! 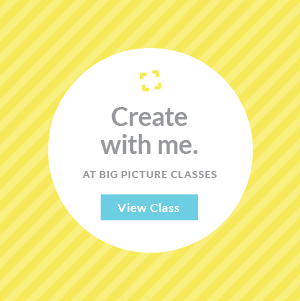 Last fall I launched two new paper craft e-classes over at Craftsy. My Celebrating Everyday Moments: Playful Scrapbook Layouts class used a gorgeous kit from Studio Calico that included the items from the Lemon Lush collection pictured below. I just passed the 300 follower milestone on my Facebook page and to celebrate I'm giving away one of these awesome kits! If you'd like to be considered for this giveaway, please leave a comment below telling me what you'd do with this kit if you won. I'll select a random winner and announce them on Friday morning. Comments will remain open until 11:59 (MT) on Thursday night. Good luck, and don't forget to check back to see if you won! 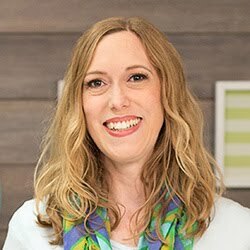 **If you need some inspiration and/or ideas of what to create with this kit, check out my Celebrating Everyday Moments: Playful Scrapbook Layouts class over at Craftsy. You'll get $10 off the retail price if you CLICK HERE. 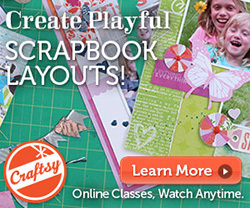 If you're new to Craftsy and would like to try out a free class, CLICK HERE. To watch a short intro video about my class, CLICK HERE. Enjoy! How generous of you!! The colors of this are scrumptious! ! I'd make cute cards and scrapbook layouts for sure! Thanks for the chance to win! I think these papers and patterns would go great with some new watercolors techniques I'm learning. I would love to make some pretty spring layouts with them. Thanks! Love your blog! I'm excited for you! I'm currently working on a vacation scrapbook and that 6x6 pad would fit in perfectly! Oooh, love me some Studio Calico! Congrats on this FB milestone! This kit is just as its name implies....lush! My granddaughter just got back from a trip to Hawaii and this kit would be perfect for her vacation photos! Crossing my fingers! I love the colors in this kit! I would use this kit for the family calendar that I make for Christmas gifts every year. Thank you for the chance to win. I think that would be perfect for some happy pages and cute cards. Love the tape! I would make cards for family and friends. Family craft time, that's what I would do. My family loves this and I can see these papers and embellishments appealing to everyone.